We provide a range of services, including capital structuring, accounting, financial reporting, regulatory compliance, tax reporting and advisory, business risk management, financial analysis, sales & marketing and transaction advisory services. 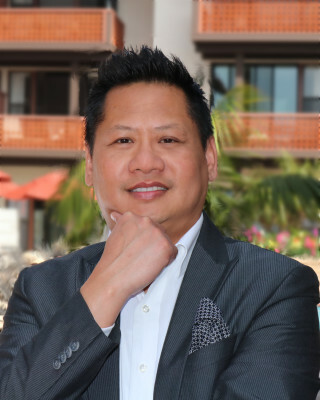 "Creating Values...One company at a time"
Khris Thetsy is a serial entrepreneur, founder of iCFO Capital and brings more than a decade of experience as a Chief Financial Officer to the company with years of business management experience in sales, business development, and marketing. His senior financial management experience has led to planning and implementation of financial operations including raising capital for small entrepreneurial companies, start-up firms, and expanding growth companies. Mr.Thetsy's efforts consistently improve the bottom line through careful analysis, identification, adjustment and implementation of efficient business practices. Michael Lerma has over 20 years of combined corporate and business consulting experience working with Wall Street firms and Fortune 100 companies across multiple industries including Investment Banking, Financial Services, Filmed Entertainment, Consumer Products, Executive Recruiting and Management Consulting. Over the years, he has liaised with private equity firms, hedge funds, family offices, and high net-worth individuals analyzing and identifying attractive industry sub-sectors and companies towards business and investment opportunities. His demonstrated expertise lies in: Private Equity Business Development, Finance, Business analysis, Corporate strategy, and Telecommunications. "It's all about the bottom line"
Our company’s integrity and professional competence are the cornerstones of our organization. We work hard to earn and maintain our clients’ trust and confidence. Robert Ruiz has combine of 20 years in running sales and marketing business in Mexico. 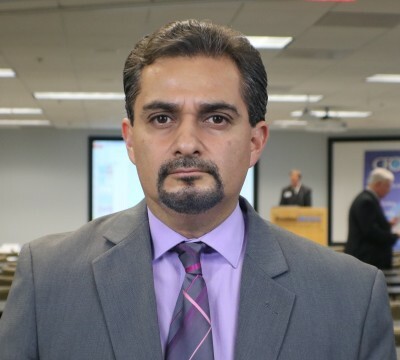 Mr. Ruiz has work closely with various industries including; consumer products, health & beauty, regulatory, business development, and market analytics. He has developed and presented plans in product positioning, packaging, and pricing strategies to produce highest possible long term market share. Mr. Ruiz have attended Universidad Autónoma de Baja California and earned a bachelor degree in Business Administration. Mr. Joy has a diverse background at a senior level in sales, business development, and operations in markets including commercial communications industry for twenty one years, and twelve years with Muzak LLC. Mr. Joy has worked in the Technology, Consulting and Training markets for most of his career. Mr. Joy has managed organizations and has a reputation of work ethic is of the highest quality of sales teams and turning companies into profitable entities. He received a Associated Arts Degree Citrus College Azusa CA and is a member of various Advisory and Non-Profit Boards. "Productivity isn’t about how busy or efficient you are—it’s about how much you accomplish."